Earn $21.76 in VIP credit (2176 points)What's This? The Aliante is the widest and most longitudinally waved. 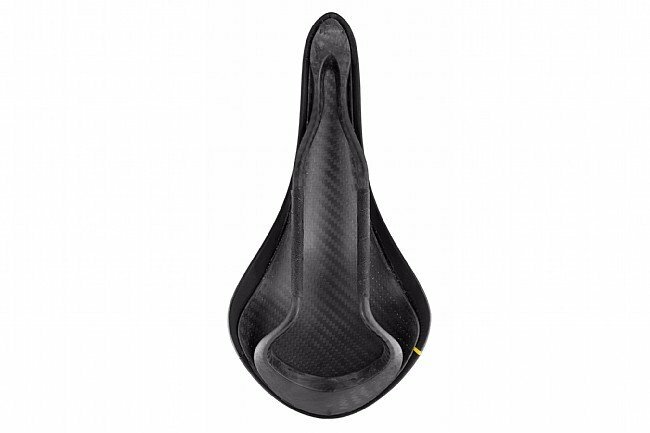 It features a full carbon double shell construction for the best support with optimized stiffness to-weight construction – with Wing Flex technology which enables flexibility where your thighs meet the saddle – and a Mobius Carbon rail for ultimate light weight and strength. 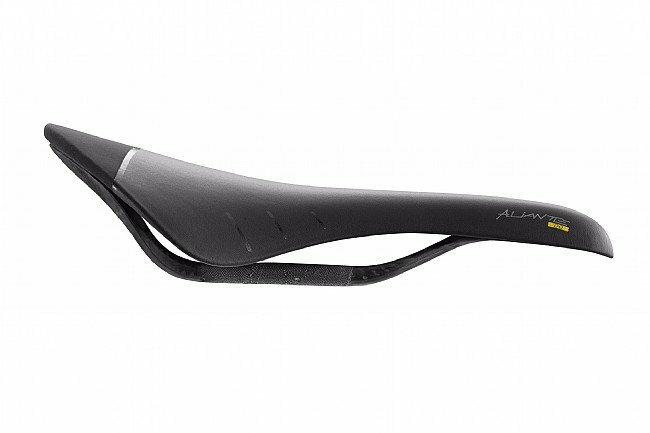 The Fizik Aliante 00 saddles are part of Fizik's trio of pro-cyclist-developed Spine Concept models alongside the Arione and Antares. Rail: Mobius Carbon Braided 7x9 mm. Went from a specialize sworks Roman to this saddle and the rest was all over hundred plus miles more comfortable than ever. Awesome Saddle I would recommend for anyone looking for Comfort race ready saddles.